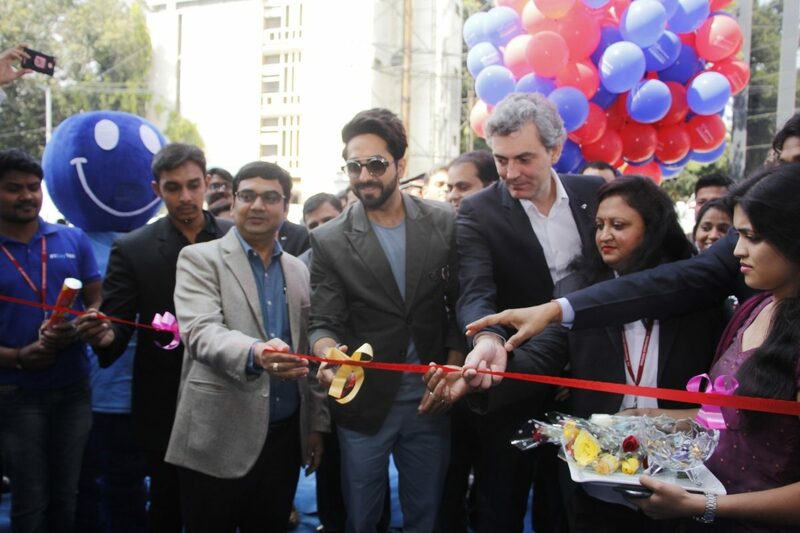 Nissan India announced the inauguration of sixth phase of ‘Happy With Datsun’ customer service campaign which will be held across India from December 9-17, 2016. The campaign, dubbed the Winter Carnival, will be conducted at 146 Nissan and Datsun service outlets nationwide. 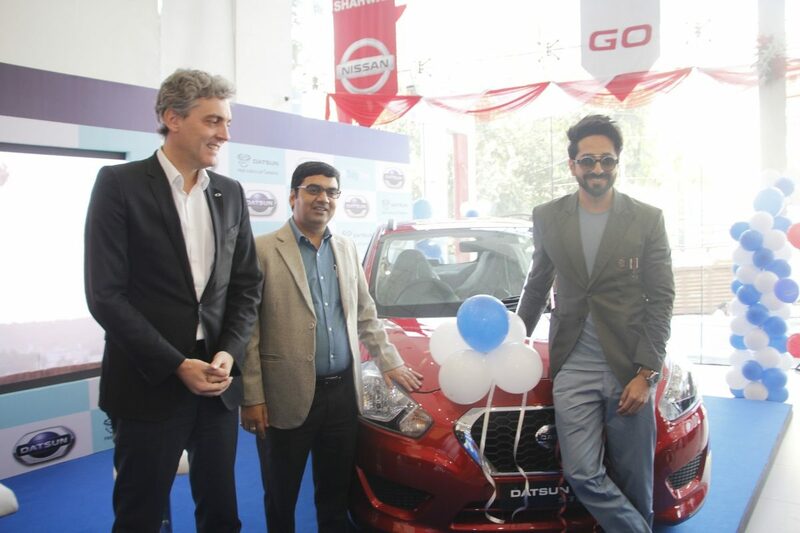 Popular Bollywood star Ayushmann Khurrana, Datsun brand ambassador, today kicked off the campaign at a gala event together with customers at a dealership in Bengaluru. The service experience customers have at dealerships before and after their vehicle purchase can make all the difference. With the ‘Happy With Nissan’ campaign, Nissan and Datsun are seeking to enhance the ownership experience for customers when they bring their cars in for servicing. The campaign includes special offers, discounted vehicle service charges, and special discounts on original parts, accessories and insurance renewal. Sanjeev Aggarwal, Vice President, After Sales, Nissan Motor India Pvt. Ltd., said, “Our Nissan dealers are working tirelessly to exceed our customers’ expectations The ‘Happy With Nissan’ campaign is a great example of our ongoing focus on providing a superior ownership experience for our valued customers”. Jerome Saigot, Vice President - Datsun, Nissan Motor India Pvt. Ltd. said, “I am delighted to be part of the ‘Happy with Datsun’ campaign for Datsun customers. The Datsun redi-GO and recently-launched redi-GO SPORT have been well received by Indian customers. Many of them will soon need their first vehicle service, and the ‘Happy With Datsun’ campaign is a great opportunity for us to welcome them into the Datsun family”. In addition to the free vehicle check-up, car wash and various discounts, visitors to Nissan and Datsun service points can enjoy fun activities such as Mehendhi decoration for women, indoor games, kids competitions, etc. Community-focused events such as Swachch Bharat cleanliness activities, tree planting, health check-ups and blood donation drives will also will be part of the campaign. Nissan is focused on improving the experience of customers when they visit the company’s dealerships. In August, Nissan increased its ranking to second place in the annual J.D. Power 2016 India Sales Satisfaction Index (SSI) Study, with a score of 831 out of the 1000 point scale. In 2015, the company was ranked third in the SSI study.